The first Chakra is known as the Root Chakra or Base Chakra, (or Kundalini Chakra) located at the base of your spine. The Base Chakra’s colour is red, given that it is represented by the red root support, Muladhara mandala, and the element of fire and is also symbolised by a dragon. Each of which has strong associations with the colour red. As it is the Chakra closest to the earth, the first Chakra is the foundation of the physical body and is said to stimulate vital forces throughout us and assists in keeping us grounded. It influences our immune system, our vitality, basic impulses, intuition, endurance, and fight or flight responses. It helps to activate our spirit and stimulates activity, exercise, action, and energy. When the Base Chakra is balanced we feel healthy, alive free, optimistic, happy, steady and full of vitality. It is said, however, that if this Chakra has too much energy flowing through it, this could cause selfishness, greed, an overpowering manner, irritation, and aggression. If there is too little energy flowing through it, this will possibly cause apprehension, lack of confidence, and an inability to complete things. 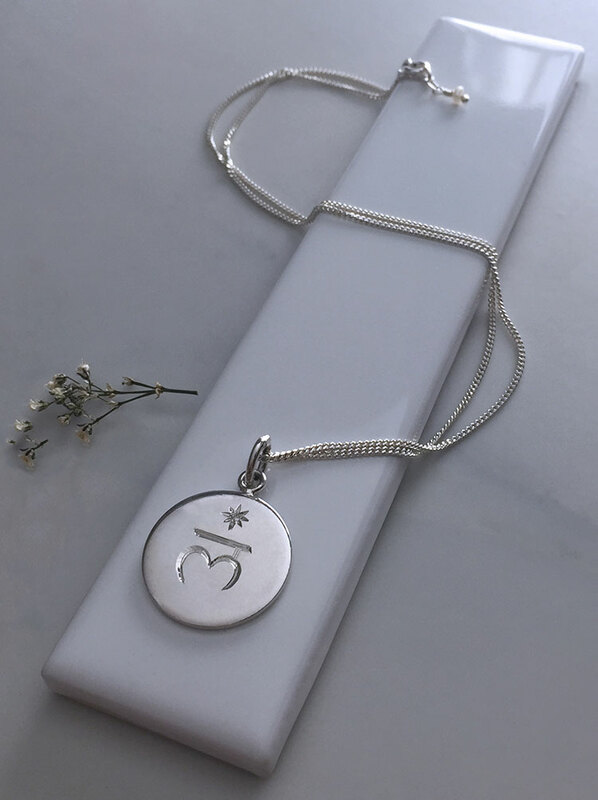 Encourage the balance of vitality by wearing the First Chakra Necklace so that you acquire the positive virtues and are living life to the full as a happy individual. The Root or Base Chakra is said to be relevant to triumphs in the material world, stability, strength of character, patience, endurance, and safety. Strong sentiments to wear and carry around your neck with the Chakra Root Necklace. Nikki (my better half) could not believe how I had managed to get such a lovely charm! Rather than attach it to her bracelet it has pride of place on her necklace and is proud to show it off to all who ask.